LOOK OUT for a flock of "bustached" buses in Rockhampton this month. 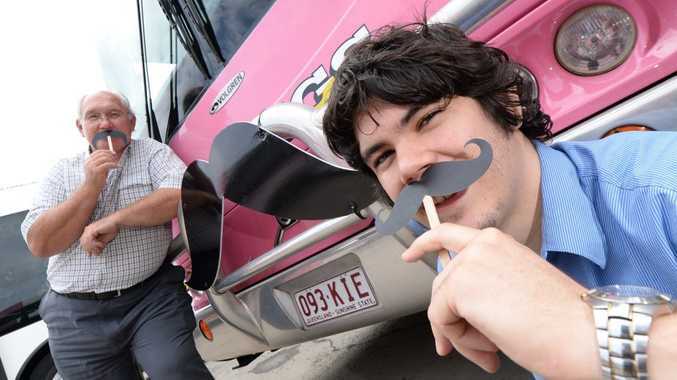 Young's Bus Service is getting behind Movember with six staff members attempting to grow the manliest mo of them all, in order to raise funds for, and awareness of, prostate cancer. 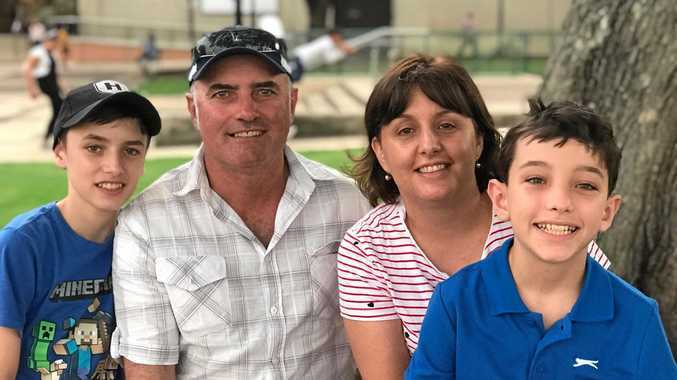 General manager Philip Young said it made sense for the business to get behind the cause considering their bus drivers were, on average, 65-year-old males. The idea was spurred on by a staff member who raised $3000 for Give Me Five For Kids earlier this year. Now they're aiming to match that fundraising effort for Movember. And surprisingly, it's the female staff who are they driving force behind the campaign, says public relations officer Nic Griffin. The participating members will have their last clean shave this morning, and Philip is looking forward to seeing them sport some creative facial hair. Collection tins will be on all the buses and they're also selling paper moustaches for a gold coin donation, for kids who aren't quite mature enough to grow a mo. To donate to the team, visit movember.com and search for Young's Bus Service.